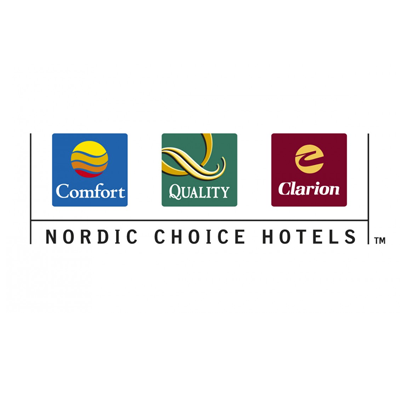 This hotel offers a free Copenhagen Airport shuttle every half hour from 06:00-09:45 and 18:00-21:45. Wi-Fi and fitness room access is also free. Copenhagen city is within 7 km. Flat-screen satellite TVs and work desks are standard in Quality Airport Dan’s bright, Scandinavian-style rooms. A daily buffet breakfast includes organic options, while a grab-and-go breakfast is also available. In the evening, the brasserie-style restaurant serves dishes made from fresh, seasonal ingredients. The cosy lobby bar is open for evening drinks. Amager Beach Park, Den Blå Planet Aquarium and Kastrup Metro Station are within 10 minutes' walk of Quality Airport Hotel Dan. Field's Shopping Centre is a 20-minute bus and metro ride away. Frukost ingår Includes a flat-screen TV and work desk. Frukost ingår Spacious room with a seating area and flat-screen TV. Frukost ingår Includes a flat-screen TV and work desk. There is no space for extra beds.